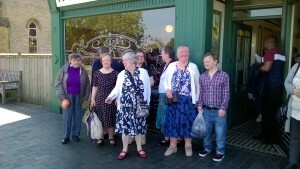 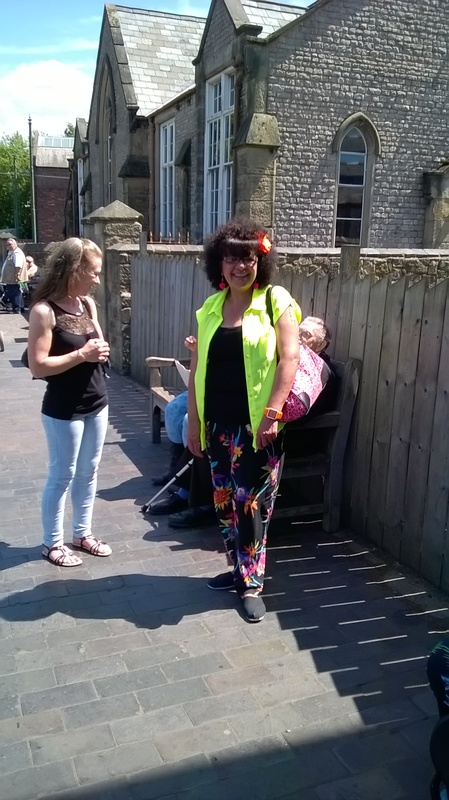 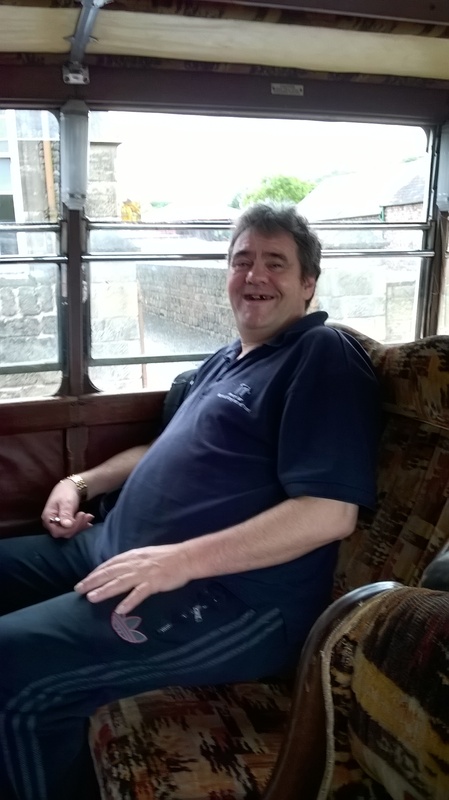 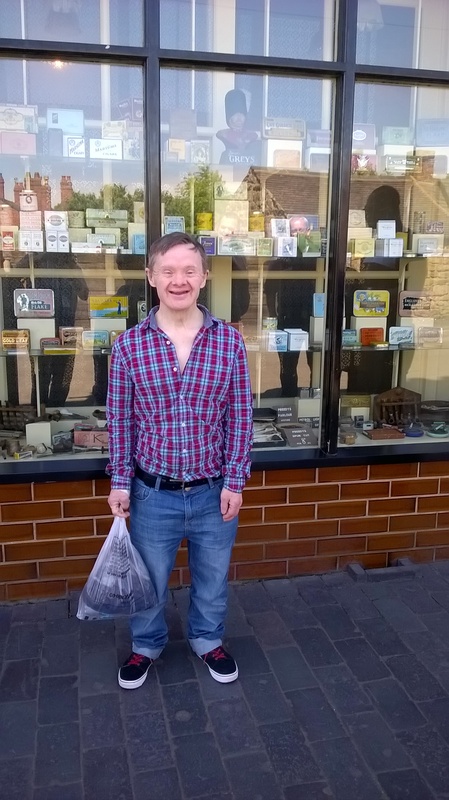 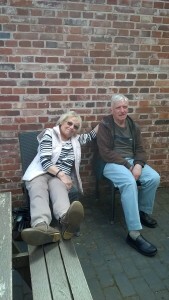 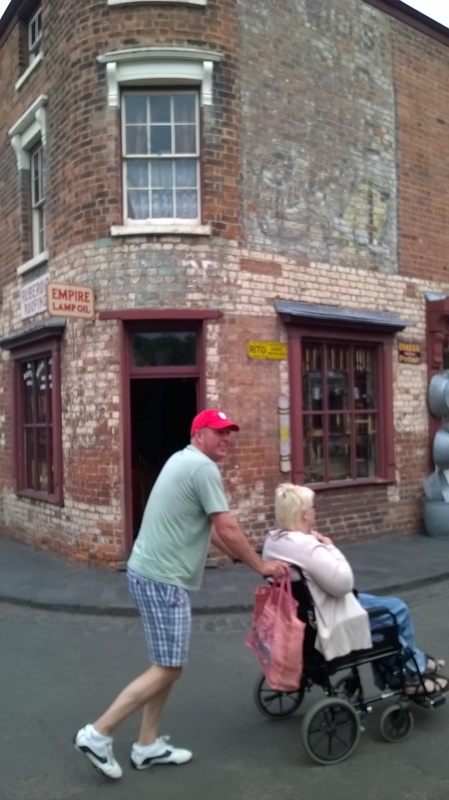 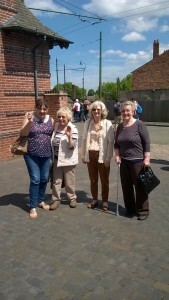 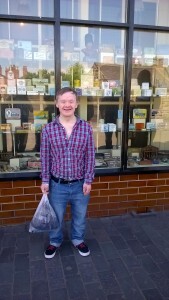 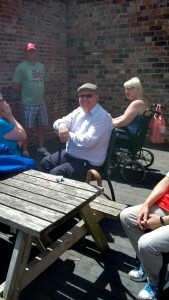 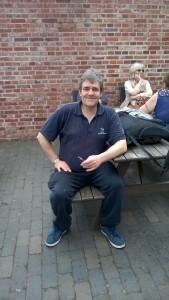 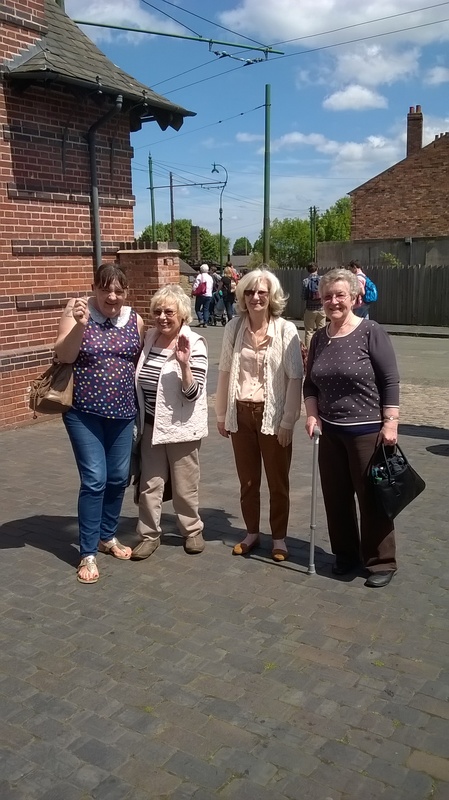 The Friday Drop-In members and some of the people from Dassett Road enjoyed a wonderful trip back in time, when they visited the Black Country Living Museum on Friday 5th June, on what was probably the warmest day of the year so far. 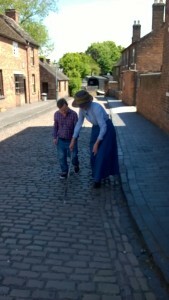 Attendees enjoyed taking in all of the historic splendour of the site by visiting the old time shops and attractions, enjoying traditional fish and chips for lunch along with taking a ride on the old fashioned transport and even going down the full working coal mine. Everybody said what a wonderful day they had and were eager to know where and when the next trip was going to be, before the coach was ready to take everyone home. 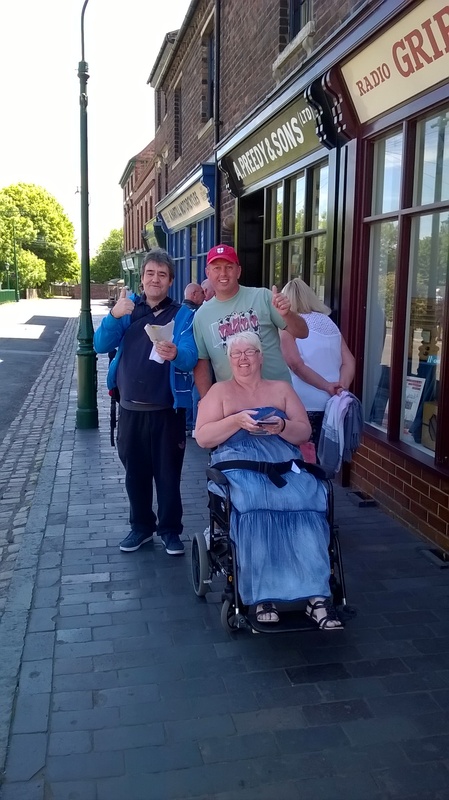 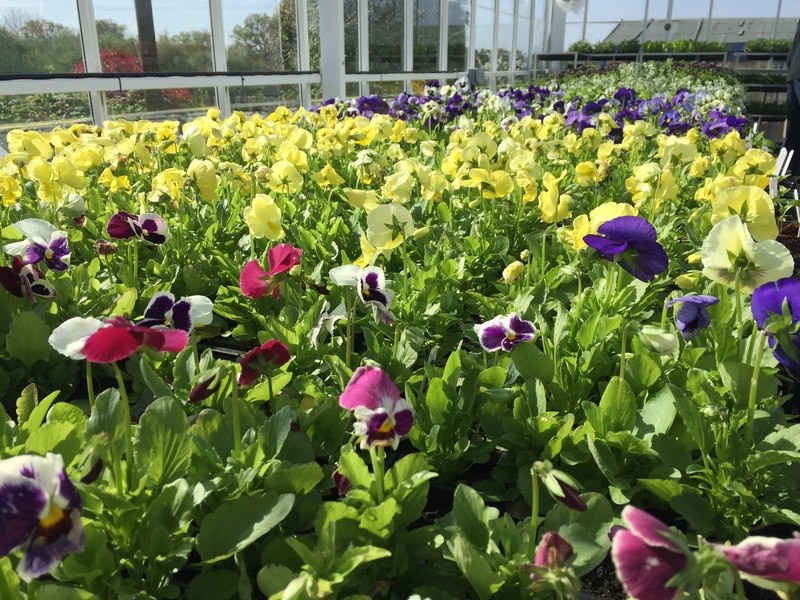 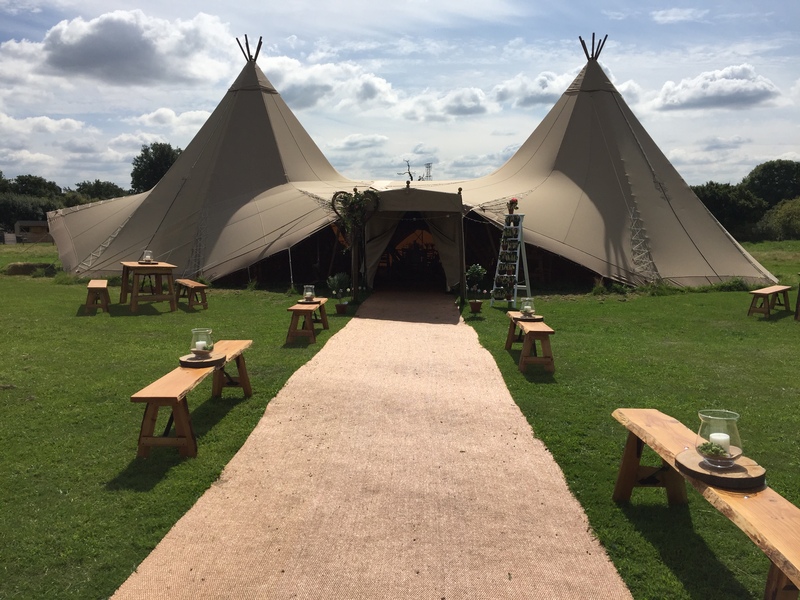 Ian would like to thank all of the staff and volunteers at BCLM for helping make the day such a memorable one and a special thank you to Job Centre Plus –Solihull for helping towards sponsoring the event with a cash contribution.